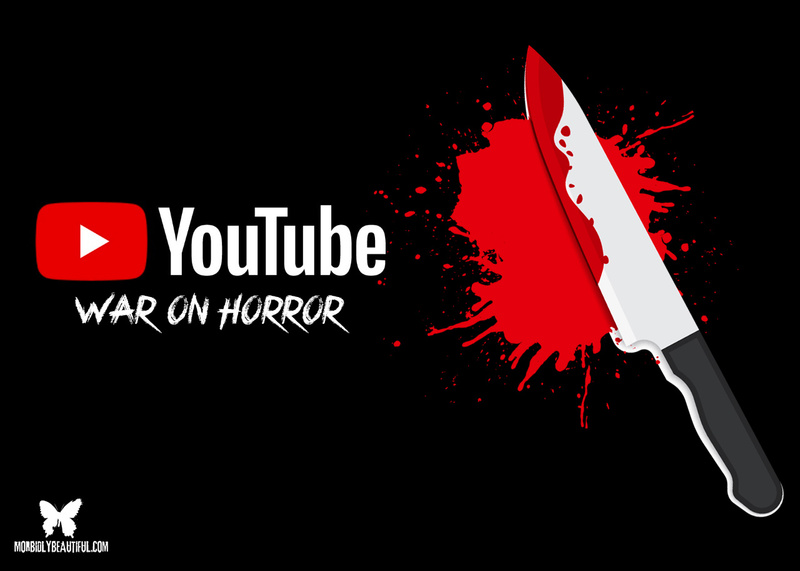 Horror on Youtube: How the channel’s new demonetization policy is killing niche channels and hurting talented genre creators. The horror genre is a great genre for many reasons, but I don’t have to tell any of you that. One of horror’s greatest assets is the die-hard fans who patronize horror news sites and magazines, attend conventions, etc. And for the fans that want to share their love for the genre creatively via writing, drawing, sculpting, filmmaking, and countless other ways, there are tons of platforms to do so. One of those platforms is YouTube. You may have heard about it. 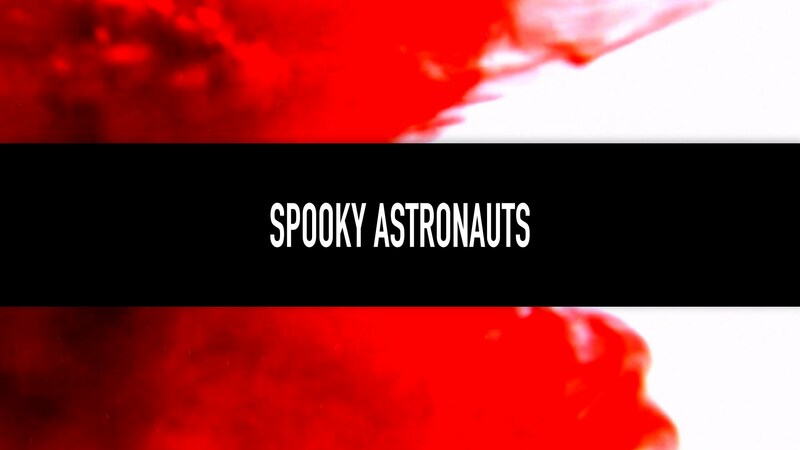 Horror fans have built a pretty awesome community on YouTube between the viewers and the content creators who make videos reviewing horror movies, opening horror subscription boxes, discussing the horror genre, and just sharing their love for horror in general. Recently, YouTube has become a not-so-fun place, especially for us niche creators, because of recent changes to the platform’s algorithm for detecting harmful content. What us YouTubers lovingly refer to as “The Adpocalypse” is YouTube’s attempt to crack down on content that it deems unfit for monetization. It all started when ads for major marketers were running on videos that contained hate speech and promoted terrorism. You know, material that is actually harmful. 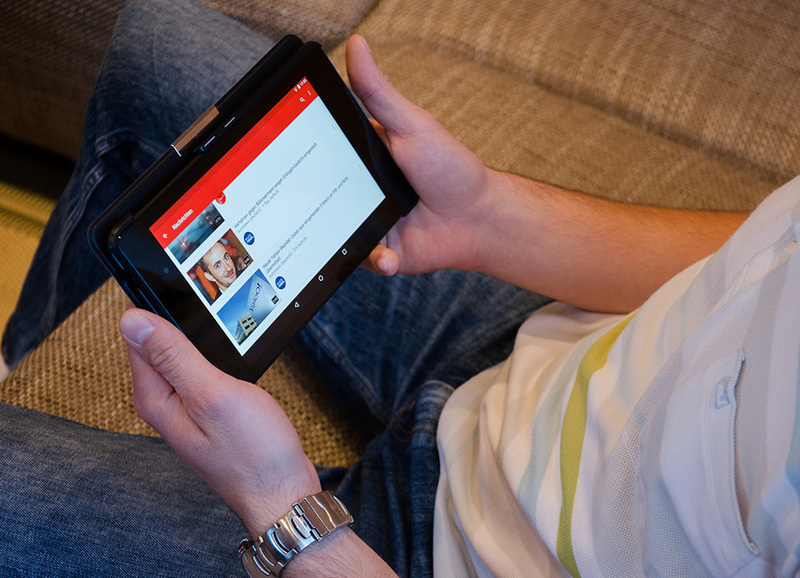 These marketers responded by pulling all their ads from YouTube and encouraged others to do the same. This is all well and good; however, certain niche channels have been hit with demonetization because of the nature of their content. One niche group is news and commentary channels because they often cover tragic and/or violent events. 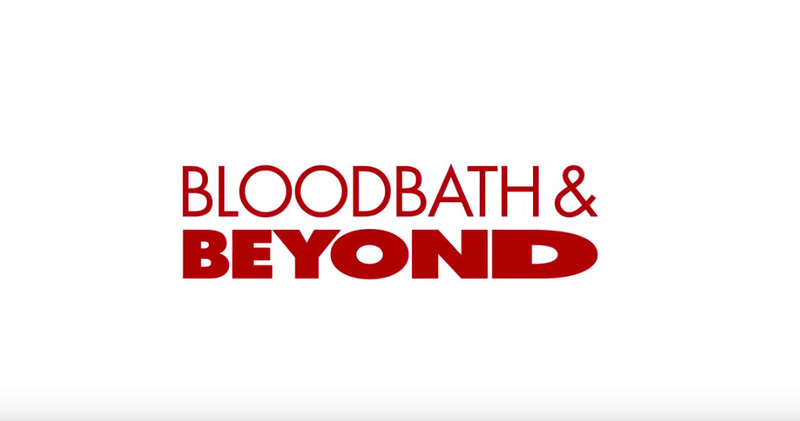 Another is horror channels because we review and discuss scary movies that depict fictional gore and violence. Shame on us. There are quite a few problems with this system that YouTube has implemented. The first, and most obvious, issue is the algorithm cannot differentiate between a horror movie review and real-life graphic content. What’s worse, you can only have your video reviewed by an actual human if the video in question gets more than 1,000 views within seven days. The second issue is YouTube has made it very clear that certain creators are exempt from following these guidelines. 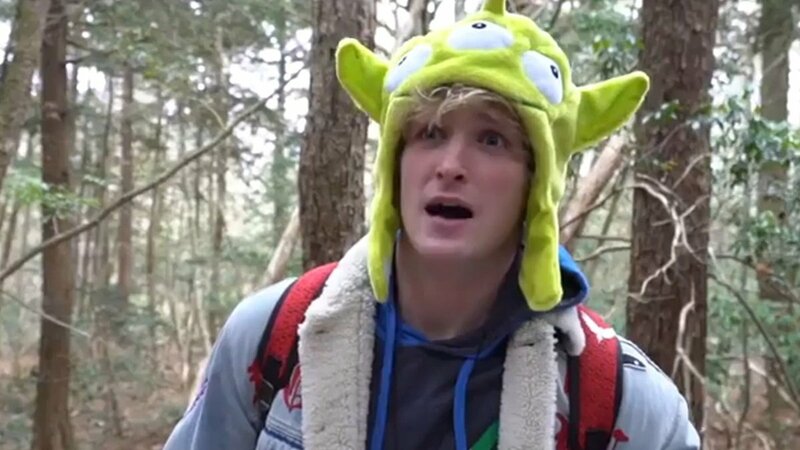 The most recent example of this clear double-standard involves vlogger Logan Paul who filmed what he thought would be a “fun video” in Aokigahara, a forest at the base of Mt. Fuji in Japan. The forest is also known as the Suicide Forest due to the high volume of people that go into the woods with the intent to take their own life. Paul and his friends were walking off-trail in a restricted area when they found the body of a suicide victim. Paul approached the body and filmed it up-close, only blurring the man’s face. While Paul didn’t monetize the video, it reached number six on YouTube’s trending page and had hundreds of thousands of views (and likes) before it was taken down. By Paul. 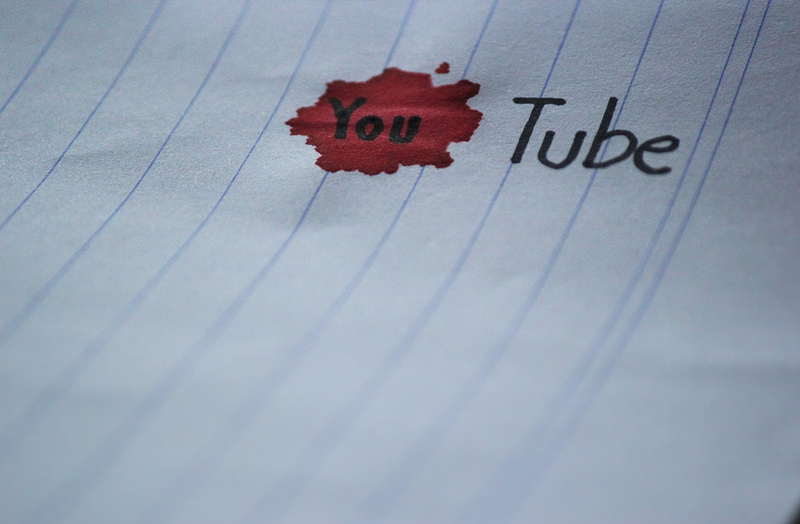 Not YouTube. 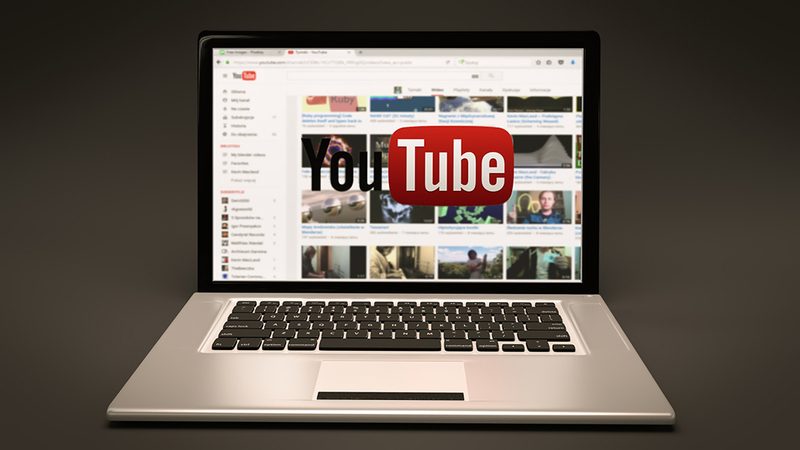 It’s unclear what YouTube is planning to do to fix their algorithm; they certainly haven’t been lacking in ideas from the many creators who have been critical of the algorithm from the start, as they should be. The horror genre – and its fans – get enough crap as it is without YouTube grabbing a pitchfork and joining the mob, too. Other horror channels like Count Jackula, Geek Legion of Doom, and Horror Addicts have posted videos explaining how the Adpocalypse is harmful to the horror community, and I highly recommend watching them for more information on this topic. All that being said, I highly encourage you subscribe to all the horror channels mentioned or at least check them out. There are plenty of great channels that I didn’t mention here, as well. 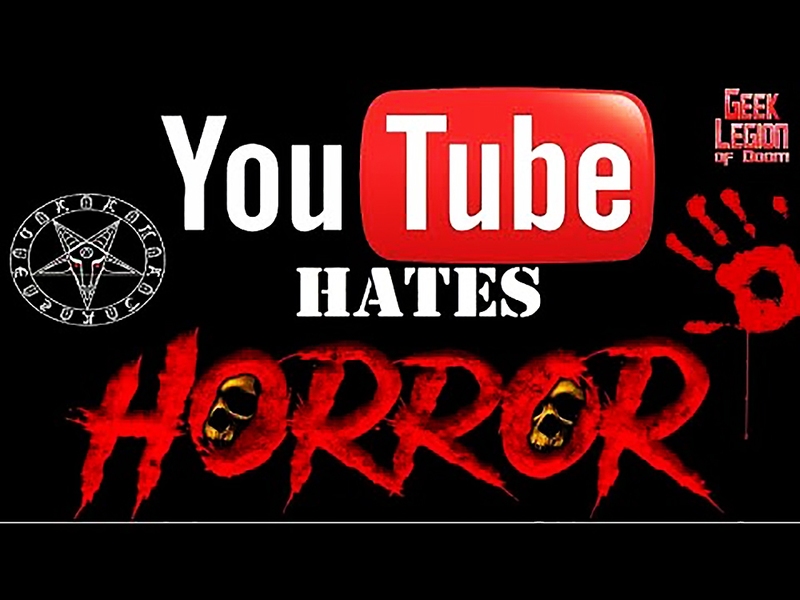 The horror community on YouTube can use the support given the situation and we’re always happy to welcome more horror fans!